Vancity Noms: Szechuan House - Aberdeen! A few new stalls have popped up since the last time I ate here (which was a few months ago!) This stall, Szechuan House, and a new Shanghainese stall beside Mambo Cafe!! 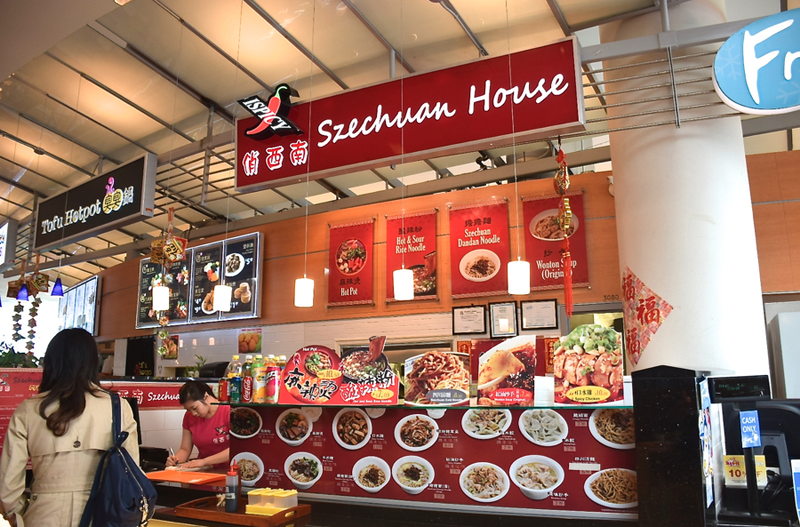 Szechwan House is one of the newer additions to the food court, I think they opened a few months ago when I was on vacation haha! 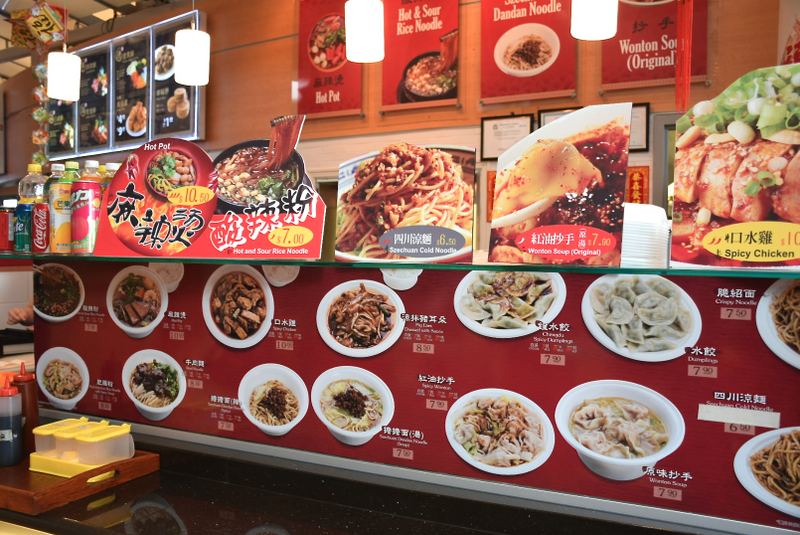 They have your basic szechuan staples like mouth watering chicken, hot & sour soup, spicy chilli wontons, cold noodles, etc! The girl working there was so nice! 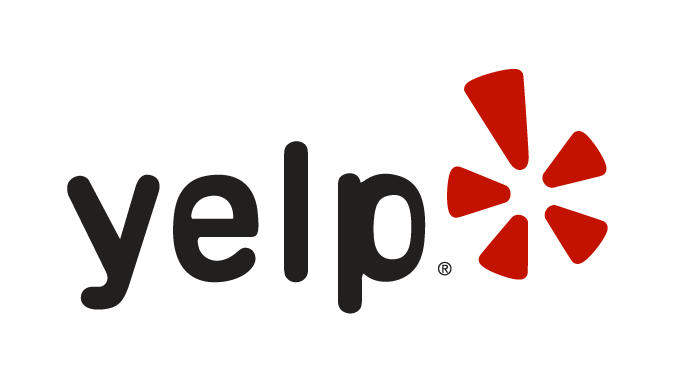 Seriously the best service I've ever received at a food court! She was genuinely friendly, answered my questions, and didn't look bored (which is pretty impressive) LOL. This was a lot better than I was expecting!! 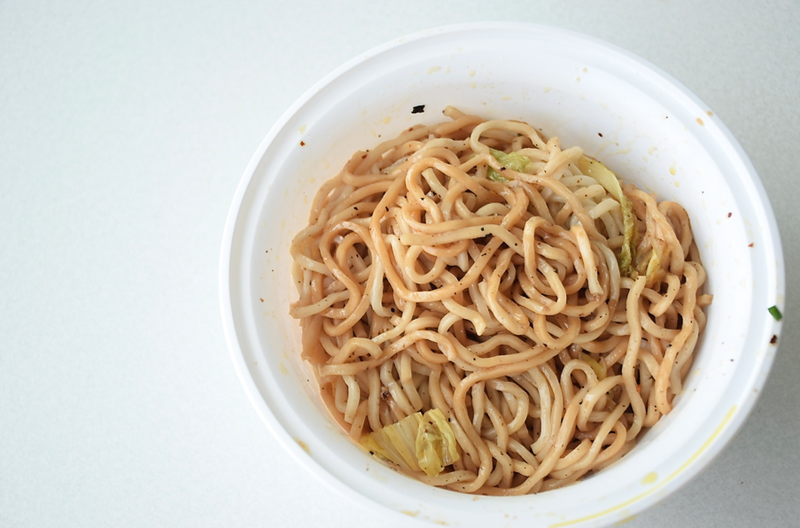 The noodles were surprisingly solid: al dente, *qq*, and the strands didn't stick together! I'm not sure if they make them in house or not, it was hard to tell LOL. The flavours were bold, very fragrant, with a bit of nuttiness from the chilli oil! The meat sauce was flavourful but it kind of gets lost when you mix it together! Like most Szechwan places, you can adjust your level of spiciness and I went with mild...because I'm pathetic like that ;) I was going to go back and order their spicy chilli oil wontons but I didn't have any stomach space left..the noodles were surprisingly filling LOL.